At WindChill, we know containment. We work closely with each customer, no matter the job size, to design and build custom solutions that fit. After a design is complete, we begin the manufacturing process. Our rigid containment is built with sturdy aluminum and clear fire rated polycarbonate with the highest optical rating in the industry. We have several door types available for meeting specific needs. 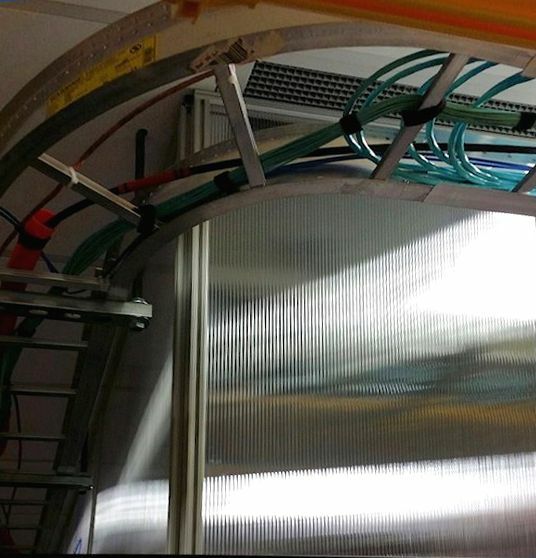 In addition to our standard products, we will create and build any specialty solutions needed to work around unusual obstacles or constraints unique to each data center. 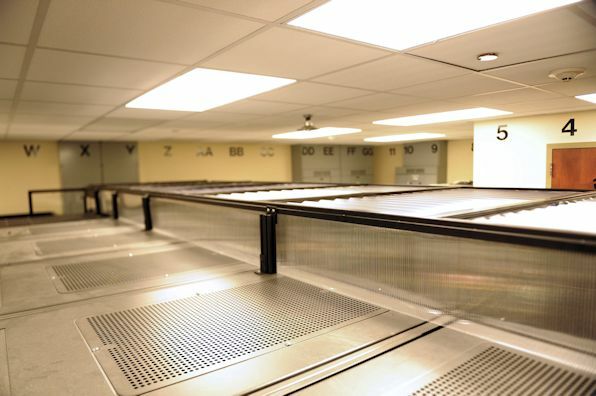 Whether installing hot aisle or cold aisle containment, we are committed to building reliable products with a customized fit. WindChill Engineering began operations in 2012, but our history goes back beyond that. With over 40 years combined manufacturing experience, the WindChill founders recognized a need for a containment company that would work closely with partners in the data center industry to provide complete custom containment solutions. Since 2012, we have partnered with experts to provide containment for small businesses, COLO's, large private institutions, and fortune 500 companies. We are committed to working with our clients to create and maintain the best solutions in the industry. WindChill leads relentless pursuit of designing the quality and features most relevent to data center needs. 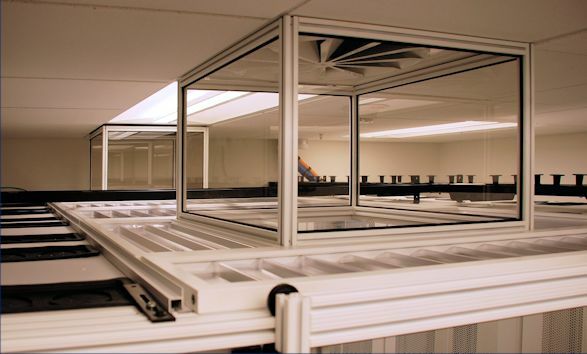 Containment has been shown to be the leading reducer of energy consumption in Data Centers. Why Do I Need Data Center Containment? Studies have found that up to 70 percent of energy costs in data centers is directed towards cooling and air management. 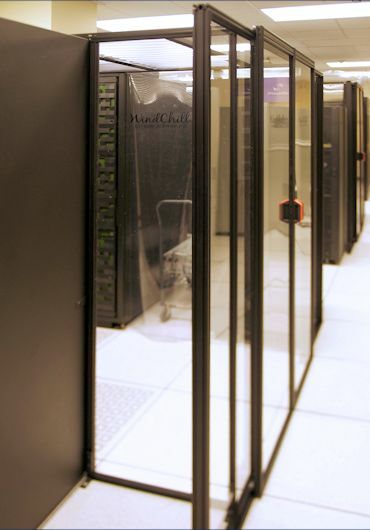 In a typical data center without containment, conditioned air circulates and mixes with hot air before it reaches the servers. The result is increased cooling temperature requirements. Containment solves this problem by directing the cold air to the servers and the hot air back to the cooling unit. 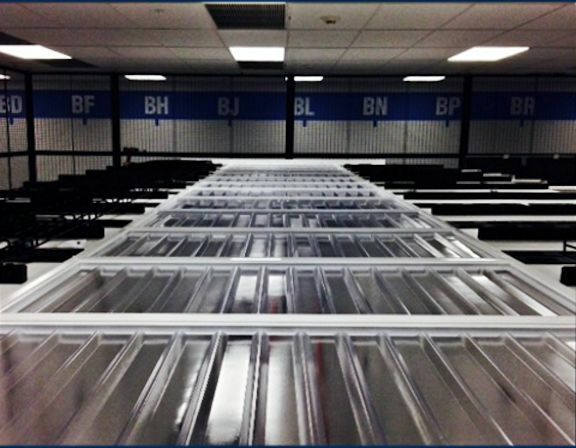 Containment in data centers enables higher cooling temperatures, eliminates hot-spots, enables longer hardware life, and increases cooling system efficiency by directing the warmest air back to the cooling unit. Every data center is different. 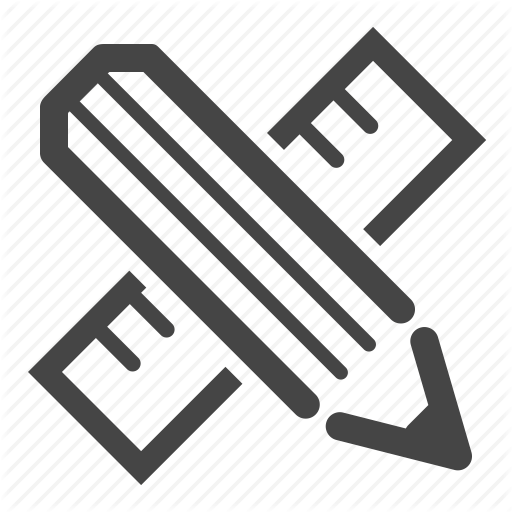 At WindChill we custom design our solutions to meet the needs of each facility. 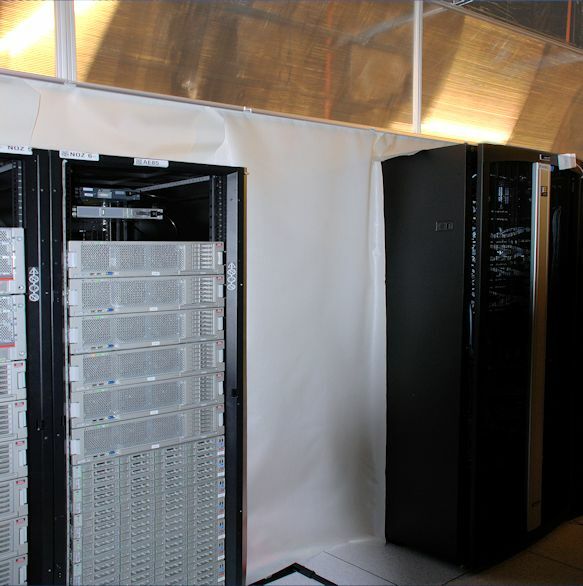 We provide solutions for both hot and cold aisle data center containment. For simple or complex designs, send us a layout of your data center and we will custom design and build a solution specific to your needs. Not only can we design the solution, we also offer custom product options including colors, window panels, and finish. We are data center containment experts! We know how to isolate hot and cold air, eliminating hot spots and reducing cooling requirements. 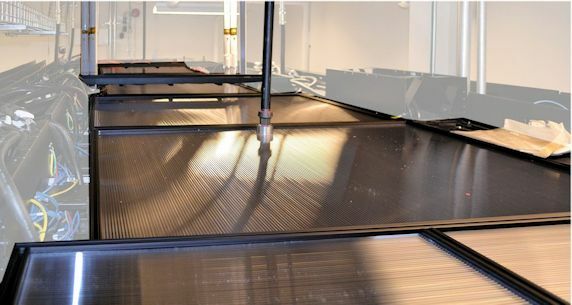 Once containment is installed, many solutions can benefit from CRAC unit and fan adjustments and other energy saving options. 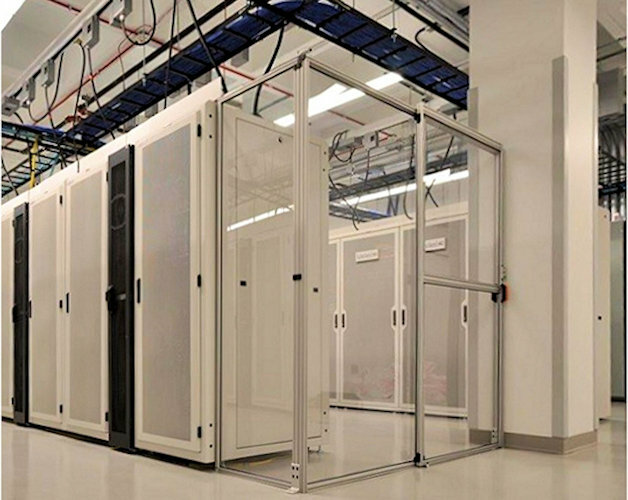 This ensures a data center receives the maximum benefit from the containment solution. We work with companies who have this expertise, and partner with them to ensure each data center can optimize air-flow for maximum energy saving solutions.